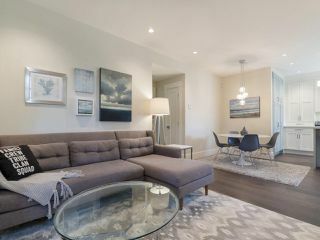 This home is now sold. 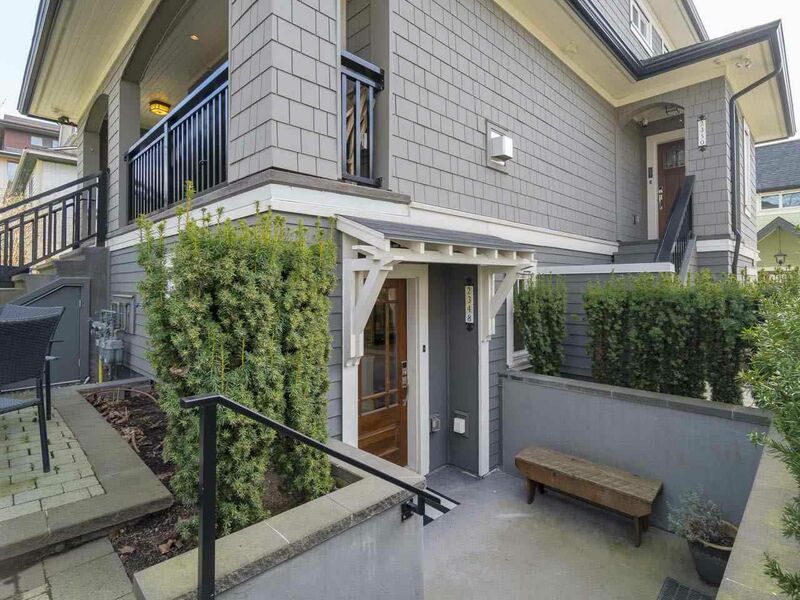 Let us put our proven marketing experience and buyer knowledge to work for you. 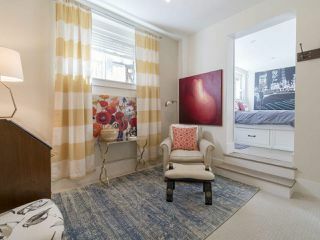 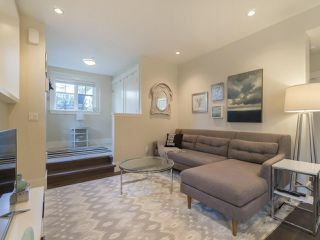 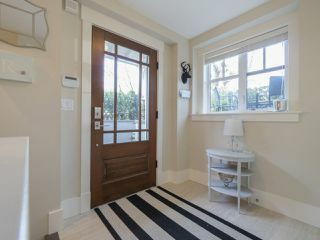 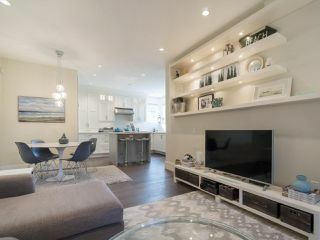 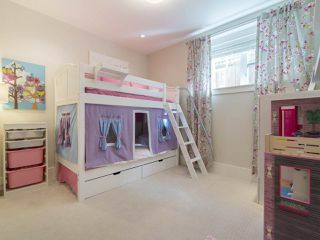 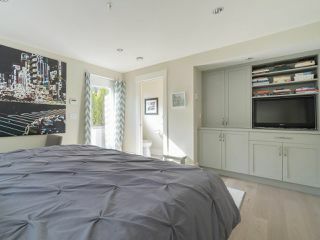 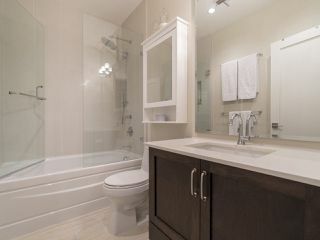 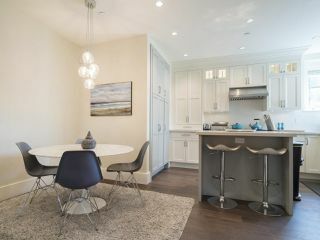 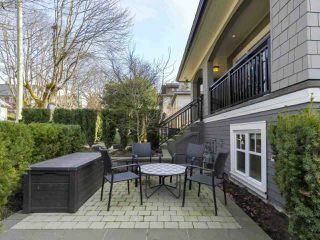 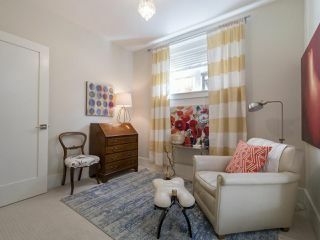 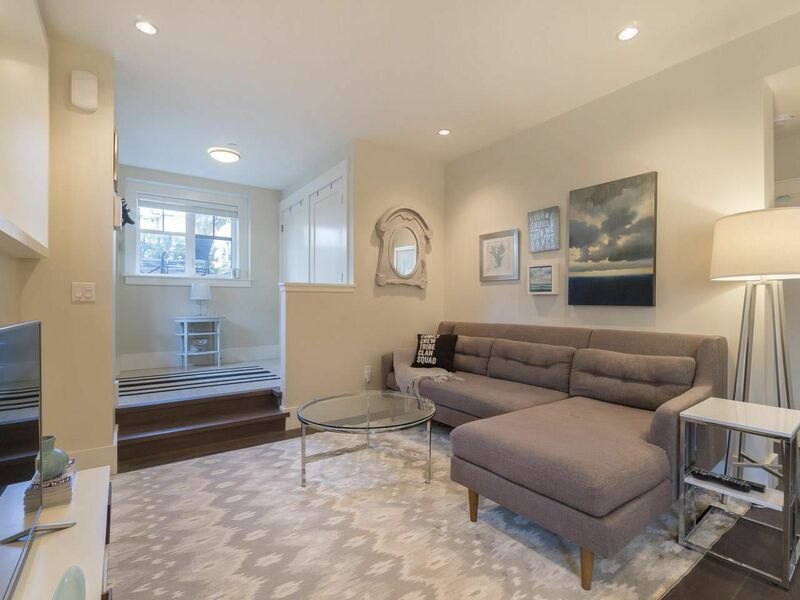 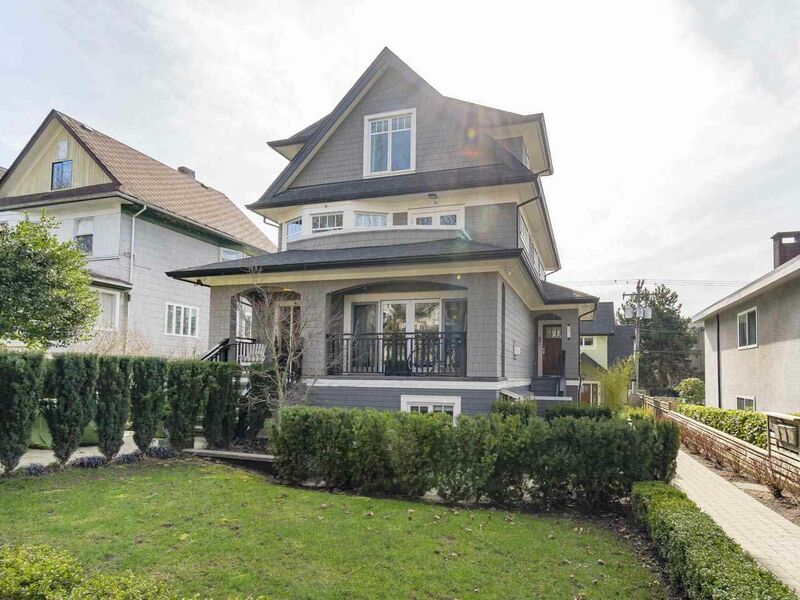 For more information on this property or other Condos and Townhouses in Kitsilano, Fairview and Mt. Pleasant, contact Kyle at 778.847.3325 (kyle@kyleroman.com). 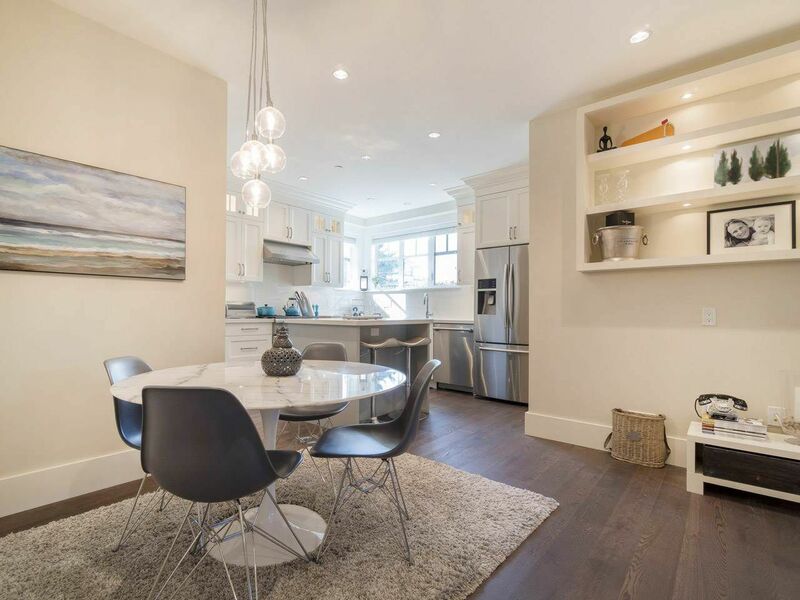 Centrally located in popular Kits, this beautiful 2 bed & den gaqrden level home with 9’ ceilings has a bright relaxing and airy feel. 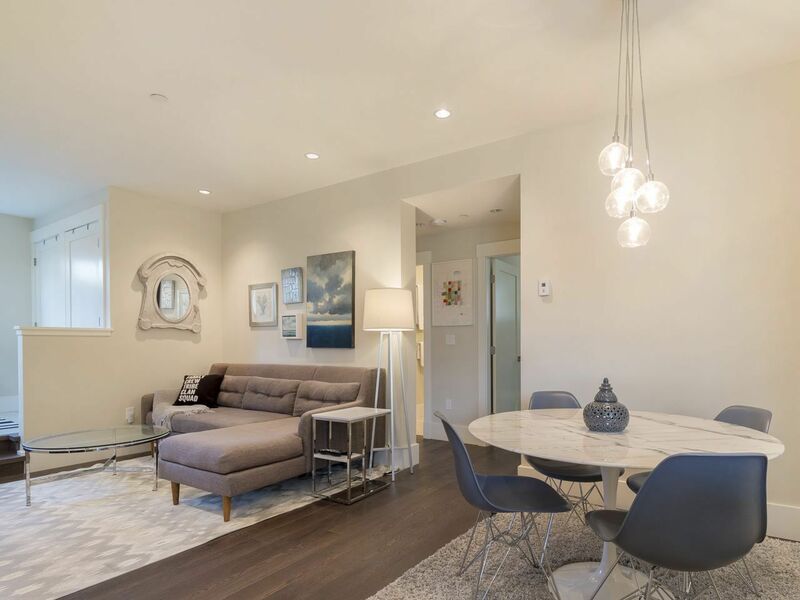 With over 1100 sq/ft of craftsman built living space designed by 4time COV Heritage Award winner Alexandre Ravkov, this home boasts both quality workmanship & great design. 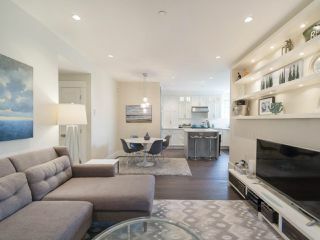 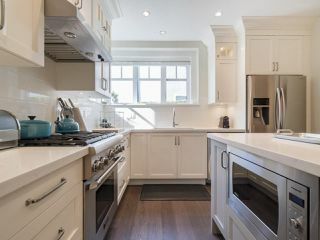 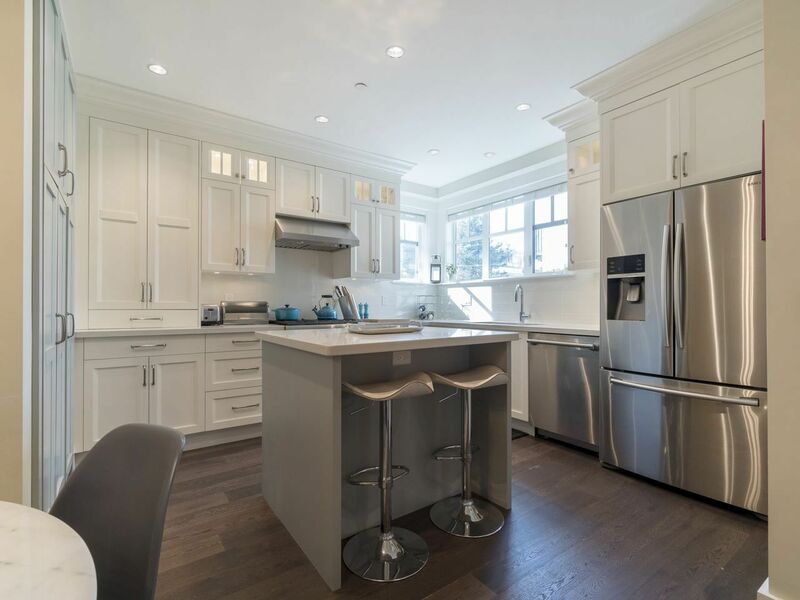 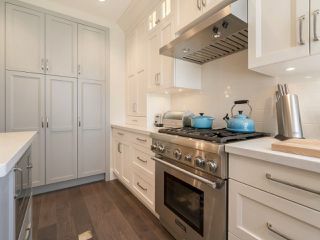 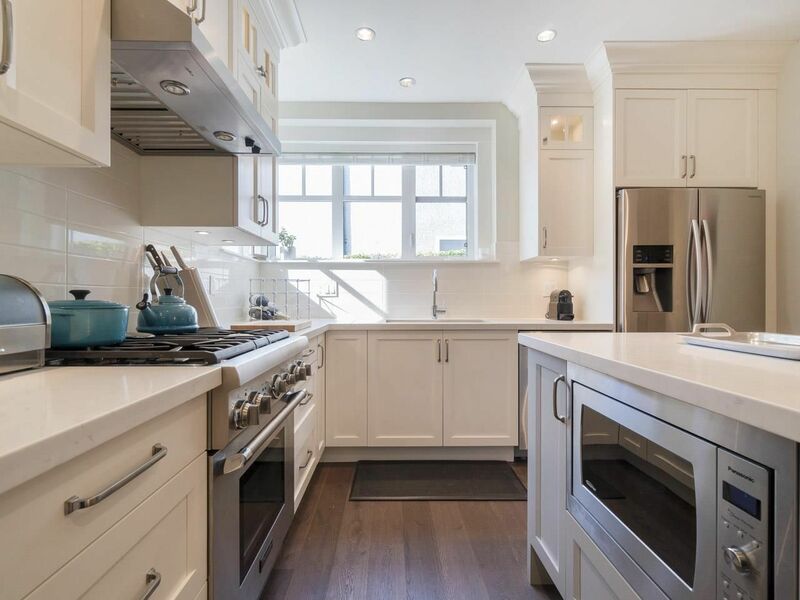 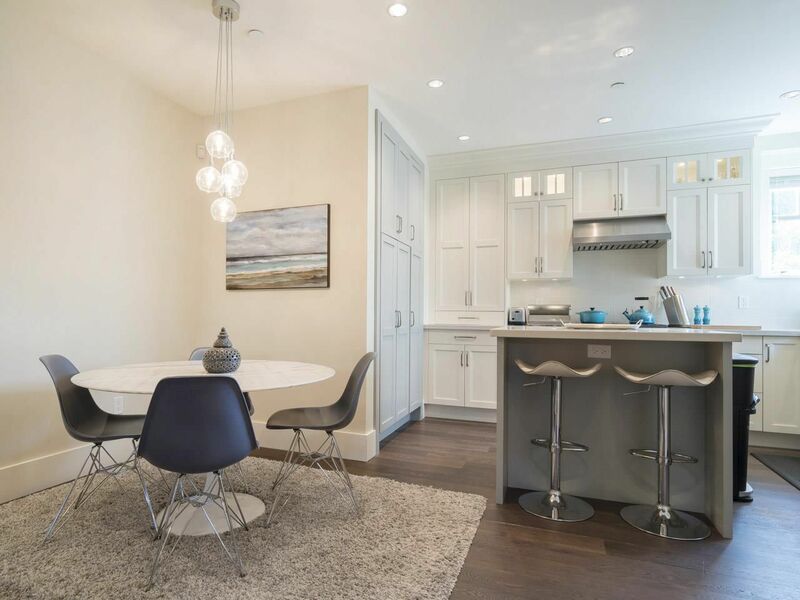 Features include radiant in floor heating via a German-made Viessmann boiler, hardwood flooring, custom built-in cabinetry, Marble countertops, and high-end stainless steel Thermador appliances. An enclosed private garden area is ideal for entertaining and the large storage locker offers great space for sports equipment or kids toys. 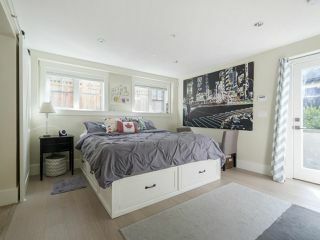 Centrally located and walking distance to the shops and restaurants on West 4th Avenue and West Broadway.